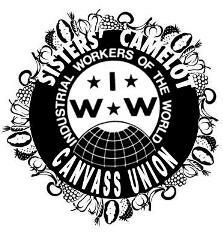 Wild Rose Collective of eastern Iowa joins others in declaring our solidarity with the striking canvass workers of Sisters’ Camelot in Minneapolis. As many of us have been workers in non-profit organizations, we know well that wage labor under some other name than profit enterprise is wage labor nonetheless. Further, the socially positive mission and work of an organization does not exempt it from its need to also treat its workers with respect and provide decent wages and working conditions. We reject the attempts by Sisters’ Camelot managing collective, and others, to attack these workers’ efforts by firing a workplace organizer, reducing grievances and demands to petty personal grudges, declaring that said workers have “independent contractor” status, and citing the non-profit status of the organization and collective nature of the management to discredit the demands of the canvass workers who have chosen to organize with the IWW. 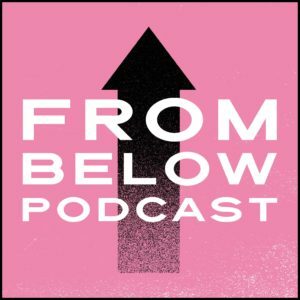 These are well known tactics used to break workplace organizing efforts, and we reject them as fully and completely as if they came from the largest multi-national corporation, or their union-busting lawyers. We admire the resolve of the workers who have chosen to go on strike rather than negotiate with the managing collective who has fired their fellow worker. We call on Sisters’ Camelot to reinstate this worker and respect the collective demands of their canvass workers through mutual negotiations. Solidarity with the canvass workers of Sisters’ Camelot! Solidarity with all workers striving for a better life!